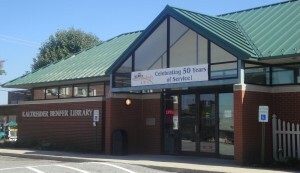 The Kaltreider-Benfer Library, part of the York County Library System, is a regional library supported by York Township through a yearly donation. 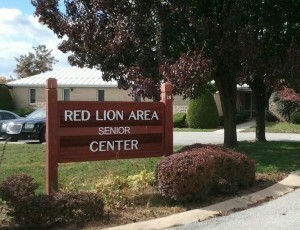 Located in Red Lion, it is dedicated to providing area residents with library and information services. The Library prides itself on maintaining a selection of classic and current materials for inquisitive minds of all ages. In particular, its children’s library and children’s programming are designed to foster and maintain a love of books and reading in children. It also has access to thousands of other reference sources through county and state interlibrary loan services, the internet, and online databases.